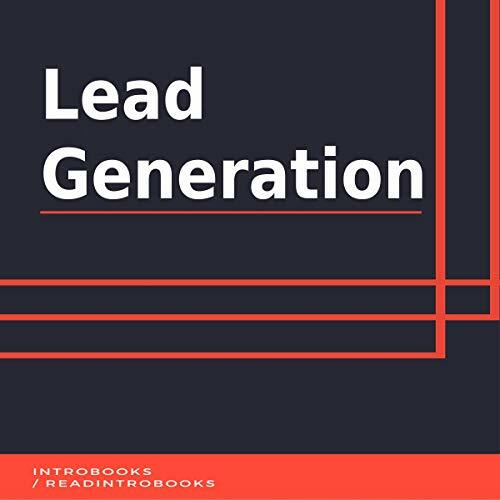 Lead generation plays a vital role in the growth of every business and in fact a business can never witness success without proper generation of leads. A lead is nothing but a person or company that has shown interest to a particular product or service. And lead generation refers to the marketing process of initiating the customer’s interest in a particular product or service. In order to sustain in the market and to have a good grip, every business whether small or big needs to continue this process. Leads are mainly of two types, sales lead and marketing leads. Sales lead is generated on the basis of some factors such as income, age, psychographics, etc. Sales leads are generated and sold to multiple advertisers while marketing leads are brand-specific. So, this kind of lead is generated for a particular advertiser that is resold only once. Lead generation involves several strategies and a business can reach the height of success if they can successfully generate leads following the right strategies.